I Just purchased a New CVA muzzle loader and this scope came with it. 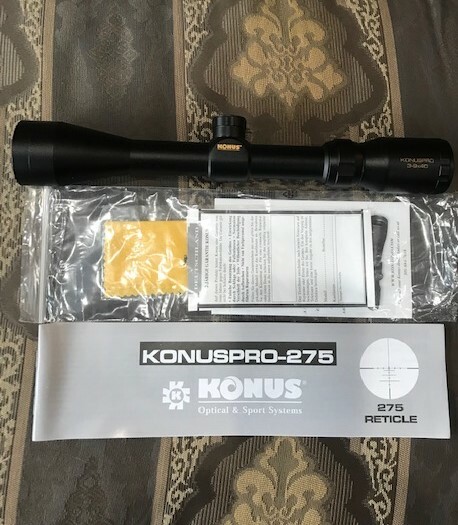 I already have a scope for it and selling this one New without a box. $50. Pennington NJ area.